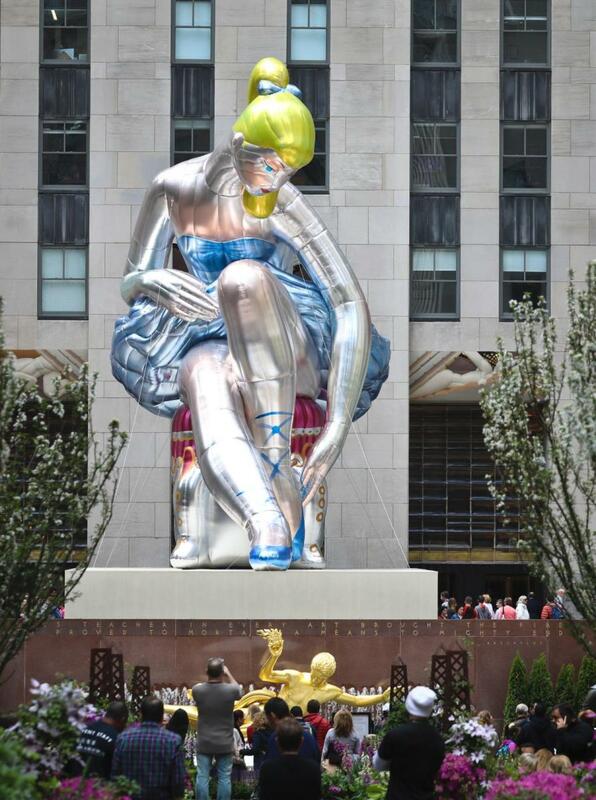 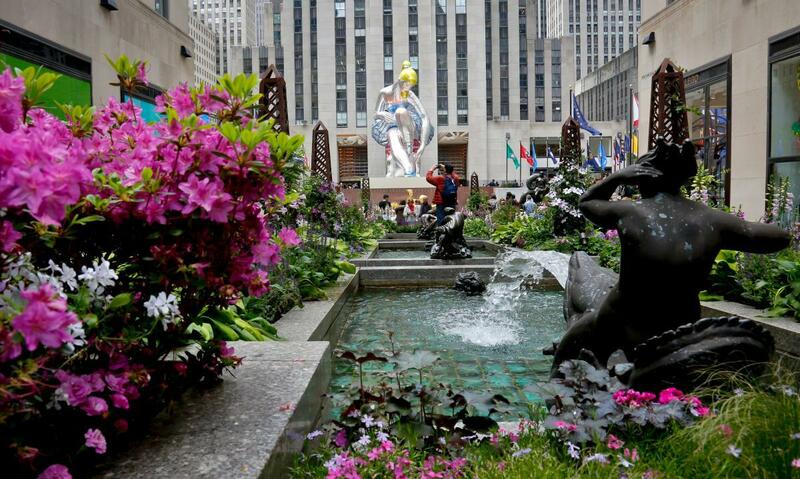 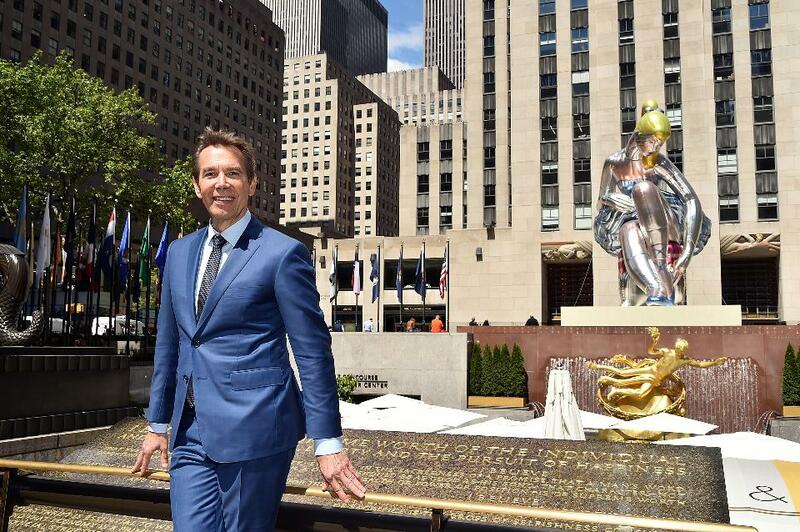 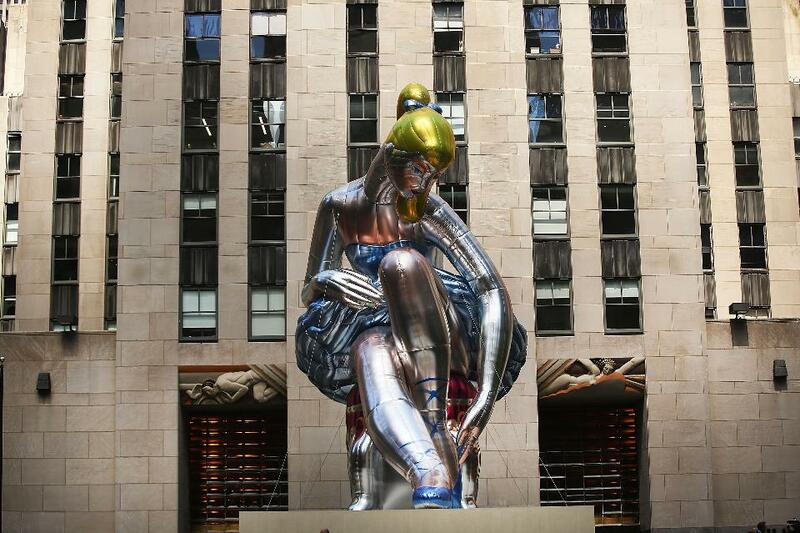 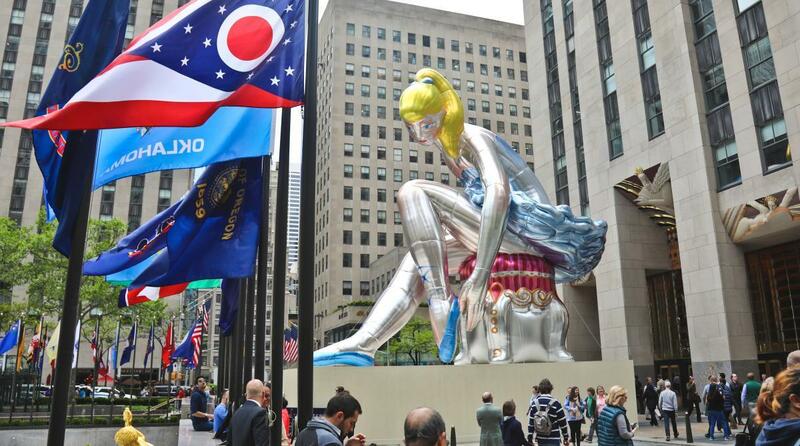 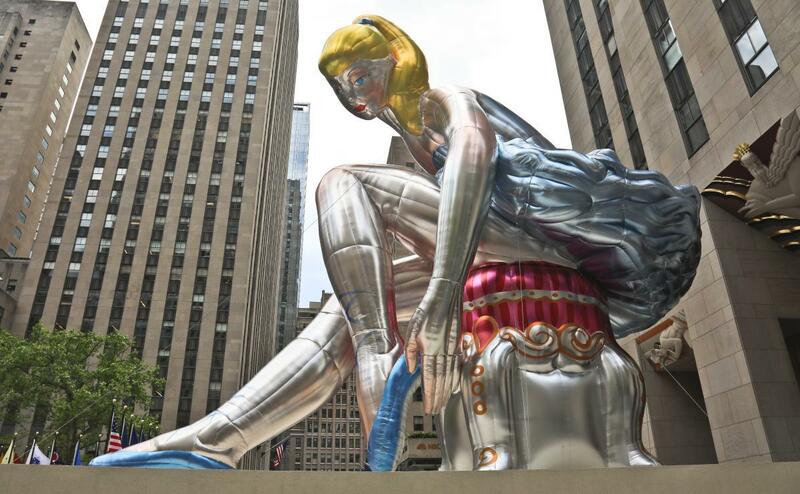 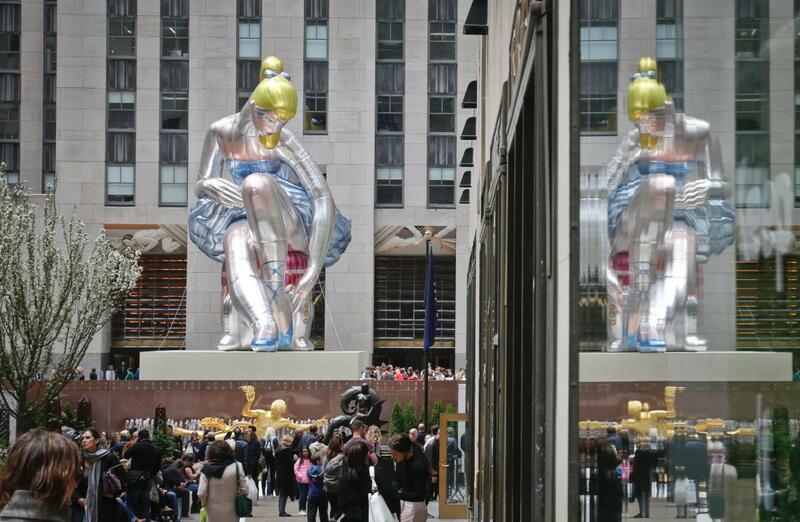 At the Rockefeller Center in New York, Jeff Koons has just revealed a new 45 foot inflatable sculpture entitled Seated Ballerina. 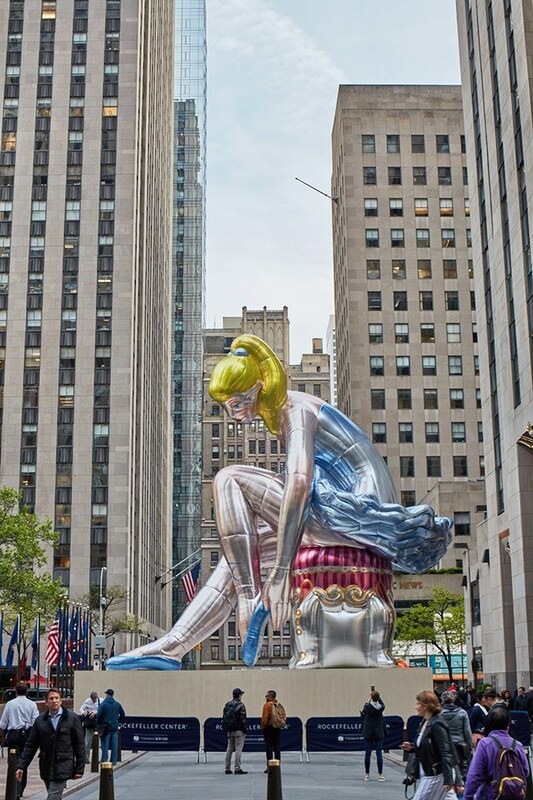 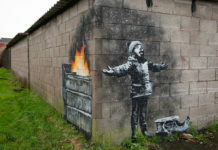 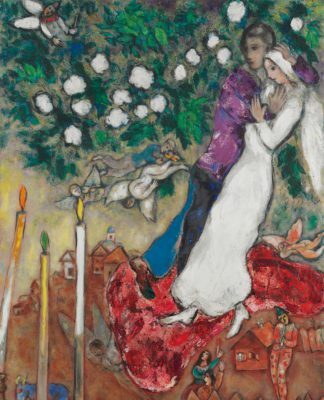 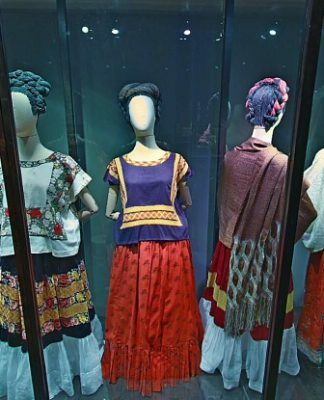 The American sculptor’s third piece to be displayed at the NYC landmark is intended to “conveys optimism and a sense of potential for the future” while bringing awareness to National Missing Children’s Month as well as the International Centre for Missing & Exploited Children (ICMEC). 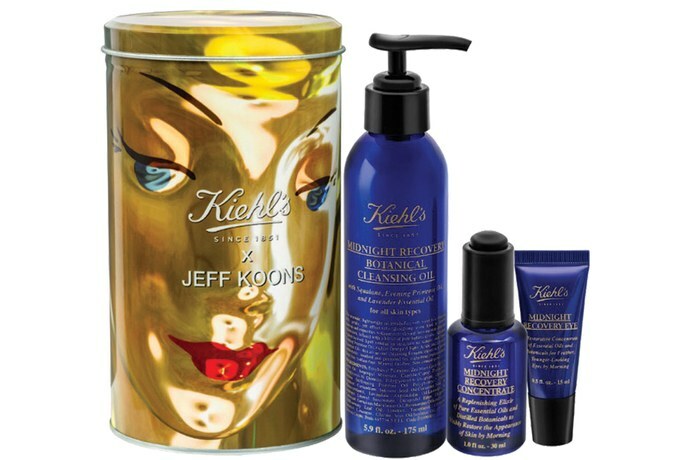 Created in conjunction with Art Production Fund and Kiehl’s, the American cosmetics brand will be donated to the ICMEC some of the proceeds (up to $100,000) from the sale of a limited-edition Jeff Koons Tin, which is graced with the Seated Ballerina’s face.